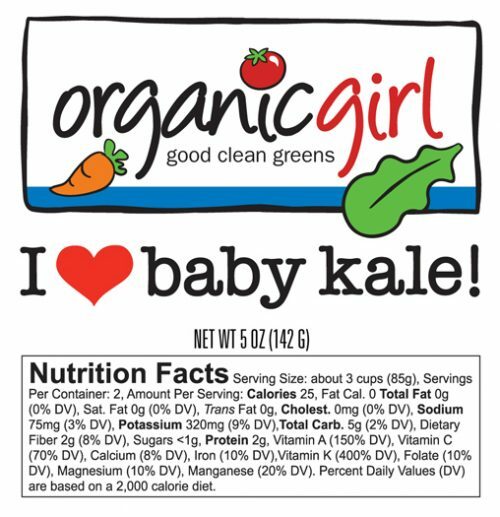 tender kale? 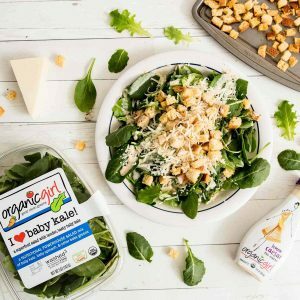 no joke here! 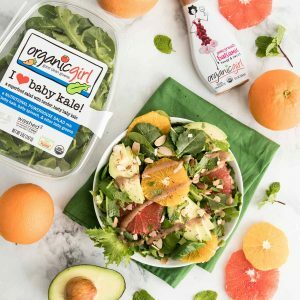 we’ve selected flavorful, tender baby kale that has big daddy kale’s famous superfood nutrition mixed in with other baby greens to make it taste fantastic! 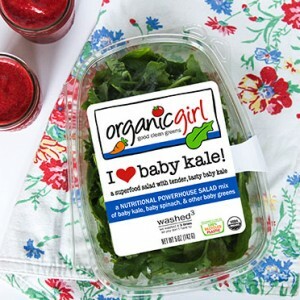 we’ve mixed our tender baby kale with baby spinach and other tasty greens that you already love. 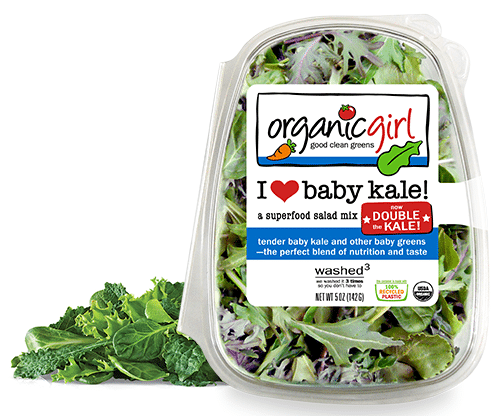 so now you can ENJOY the epic nutrition of kale…in a flavorful powerhouse baby salad blend!